Since the launch of the Longonot gate project in August 2012 a lot of positive progress has gone on to ensure that the project investors get what they paid for. Despite some slight delays, the Longonot Gate directors have quickly picked up the pieces to ensure that the project progresses as promised. One and a half years since the launch of the project over 60% of the plots have already been sold out. So far 60% of the golf course has been completed. The contractor has set December as the final date when the golf course will be ready for use by golf enthusiasts. The Longonot Gate golf course has been designed to world class standards while at the same time give a feel of the savannah overlooking the vast project. Late last year Longonot Gate was able to handover their title deeds to their home owners giving an assurance to the plot owners that the project is legitimate and plot owners can now feel confident that they have full ownership for their plots. Home construction was commissioned in February this year with five homes already under construction. The set date for completion of the homes is targeted to be August 2015. Home owners are currently being encouraged to begin constructing their homes so that the project can meet its target for completion which is 2015. 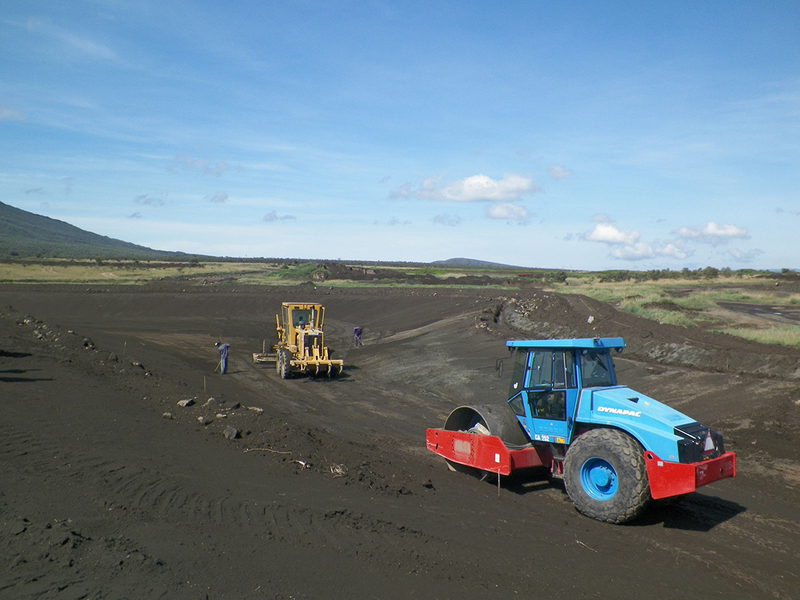 At least 85% of the golf dam has been completed within the Longonot Gate project. The dam will serve to maintain the greening of the golf course as well as ensure the landscapes within the gold course have an appealing look. The landscaper within the project has already began preparing and testing the grass that will be planted within the golf course. This entry was posted in LongonotGate and tagged contractor, course, dam, deeds, gate, golf, kenya, landscape, Longonot, project, title on May 7, 2014 by Longonot Gate Development.